From that first phone call you'll be in the capable hands of one of our label experts. They will help you design a label for your specific application. 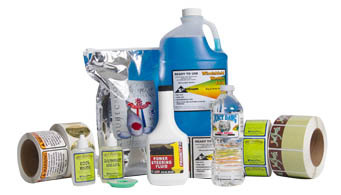 It all begins with gaining an understanding of how you will use the label, the environment it will endure, the surface it will be adhered too and much more. Then we work to find the right material, die, varnish, color, etc. to make sure your label is the right label for you. 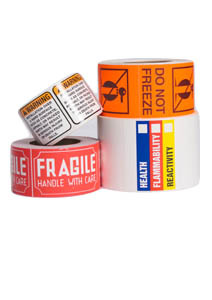 Let us help you find the right label for your application. Click on the quote tab or contact us tab and you'll be on track to getting the labels you need when you need them.